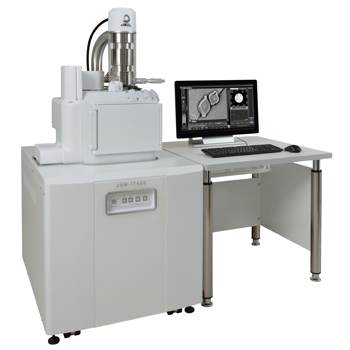 JSM-IT500 InTouchScope™ Scanning Electron Microscope | Products | JEOL Ltd. Select Regional Site Global Site Americas AsiaAustralia Belgium China France Germany Italy India Japan Korea Malaysia Mexico Middle East Sweden The Netherlands U.K. The JSM-IT500 is a new model of JEOL InTouchScope™ series. 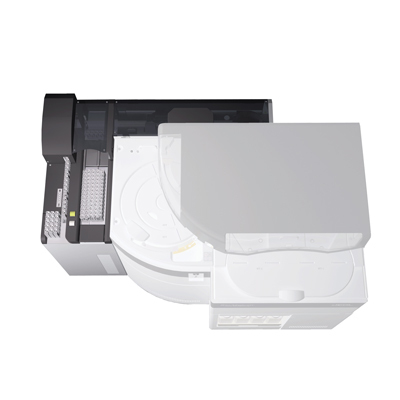 Equipped with our sophisticated Analytical series, the JSM-IT500 facilitates any analyses from specimen loading to report generation. ◆Clicking the Play button starts the video (approx. 2 minutes). ◆ Features and functions of the JSM-IT500 InTouchScope™ are introduced. 3 key points Fast and Easy Analysis! 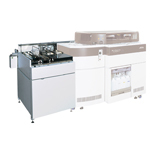 The displayed Holder Graphics or CCD image enables you to locate the specimen area or specify analysis positions. You can rapidly search the specimen area and specify positions for multiple-field serial analysis. With "Live Analysis", the embedded EDS system shows a real time EDS spectrum during image observation. 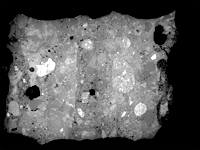 Elemental composition or "Alert" for element of interest is displayed on a live image. 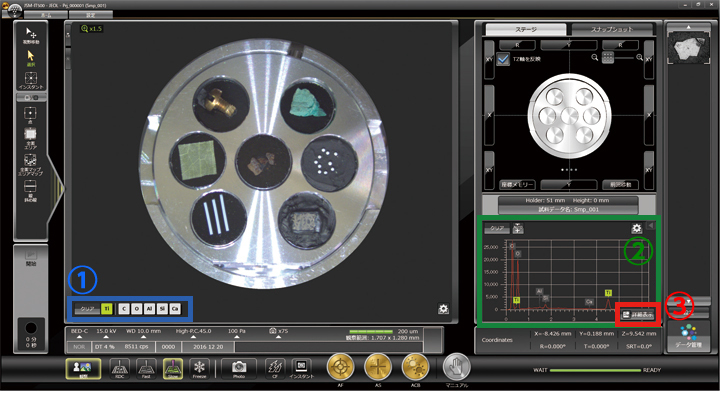 This user-friendly software enables you to select and review SEM images and analysis results through the data management area. You can also generate a report with a single click. Smooth operation up to high magnification observation! 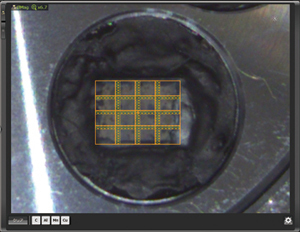 "Zeromag" facilitates navigation with seamless transitioning from the optical CCD image to SEM image. 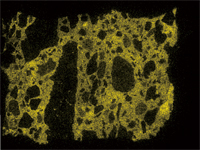 With Zeromag, automated simple large-area observation and EDS analysis can be made. 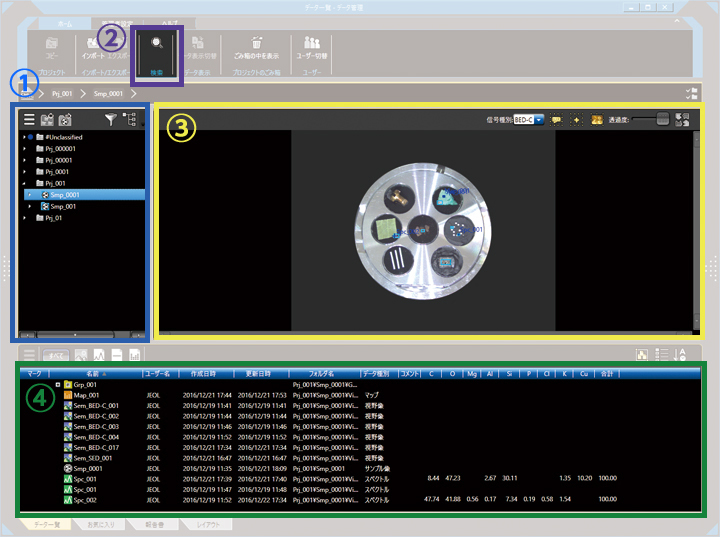 With Zeromag, it is easy to set up one or more montage areas for imaging and analysis. “Montage” function is effective to acquire detailed information for identifying foreign materials over large areas. With our analytic series (Live Analysis), the EDS system shows a real time EDS spectrum during image observation. You will easily find elements of interest and unexpected elements. The main elements existing in the measurement area are displayed. You can display “Alert” by specifying an element. The characteristic X-ray spectrum from the analysis area and automatic qualitative analysis results are always displayed. 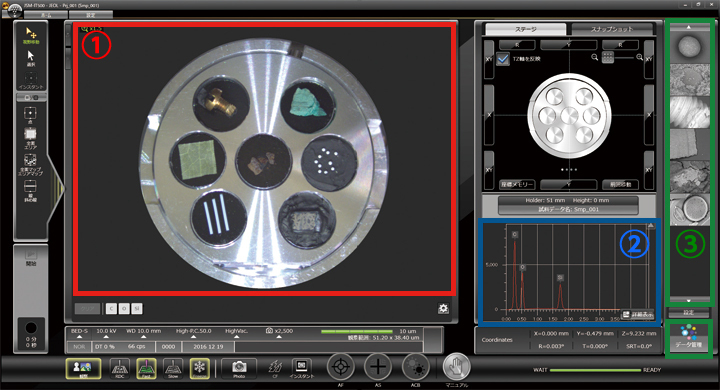 Single-click enables you to switch between the Electron microscope operation screen and analysis detail display screen. SMILE VIEW™ Lab is a fully integrated data management software which links the CCD image, SEM images, EDS analysis results and corresponding stage coordinates for fast report generation or re-call of specimen position for further study. Names of each field are displayed. Data search is enabled from specimen name, creation time, data type, etc. Positions of each field are displayed on Holder Graphics or CCD image. Data is displayed in list form, which includes analysis data, quantitative analysis results of elemental map, spectra, etc., in the selected fields. You can download each catalogue of JEOL products, in the pdf format. Measurement-position coordinate display 203 mm dia. Composition image, ※1 Topographic image,※1 Stereo-microscopic image, ※1 etc. Elemental mapping, Probe tracking, etc. Notices:Windows is a registered trademark of Microsoft Corporation in the United States and other countries.